Created in 1716 by Cosimo III de Medici, Grand Duke of Tuscany, the prestigious appellation of Chianti Classico is celebrating its 300th birthday! The wines produced in Chianti Classico are like landscapes of Tuscany to which it belongs: singular and spectacular. The Sangiovese grape, the veritable soul of region, rules over these terroirs. It particularly dominates in the Chianti Classico DOCG, where a minimum of 80% of this noble varietal is required in the final blend. The Antinori Riserva Tenuta Tignanello 2012 is a very elegant Chianti Classico, with aromas of red fruits and liquorice. On the palate, it is solid, fresh, and rich, with straight tannins. A Chianti Classico full of energy and with an aristocratic character. 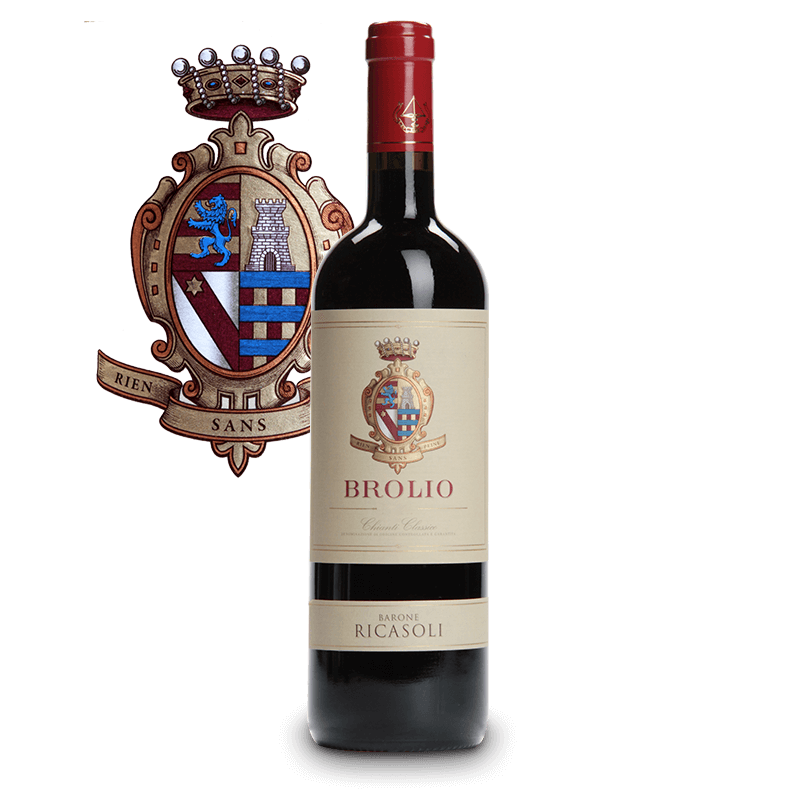 Produced in the Chianti Classico appellation, Brolio Barone Ricasoli is aged for 9 months in two types of barrels before they are aged in bottle for 3 to 6 months. 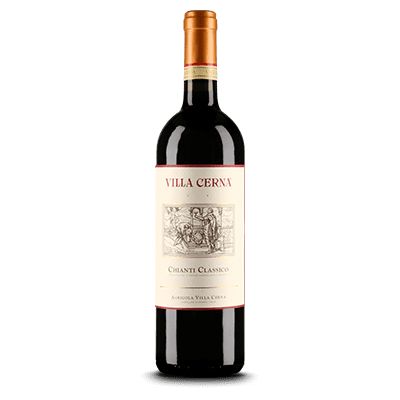 Made with a blend of 80% Sangiovese, 15% Merlot and 5% Cabernet Sauvignon, this Chianti Classico has an intense ruby colour with vivid notes of red fruit, vanilla and spice. It is a balanced wine that combines freshness and minerality with a very persistent finish. The 2015 vintage is exceptional in Tuscany. 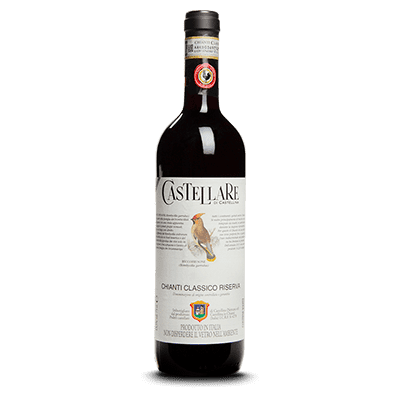 Produced only from the Sangiovese variety, the Chianti Classico Riserva from Castellare di Castellina comes from the best terroirs in the historic heart of the appellation. This fine Chianti has a ruby colour and reveals an elegant, delicate nose with floral notes. There is a harmony and a development of long lasting aromas and flavours on the palate. The structure, silkiness and velvetiness of this Chianti promises a beautiful future. 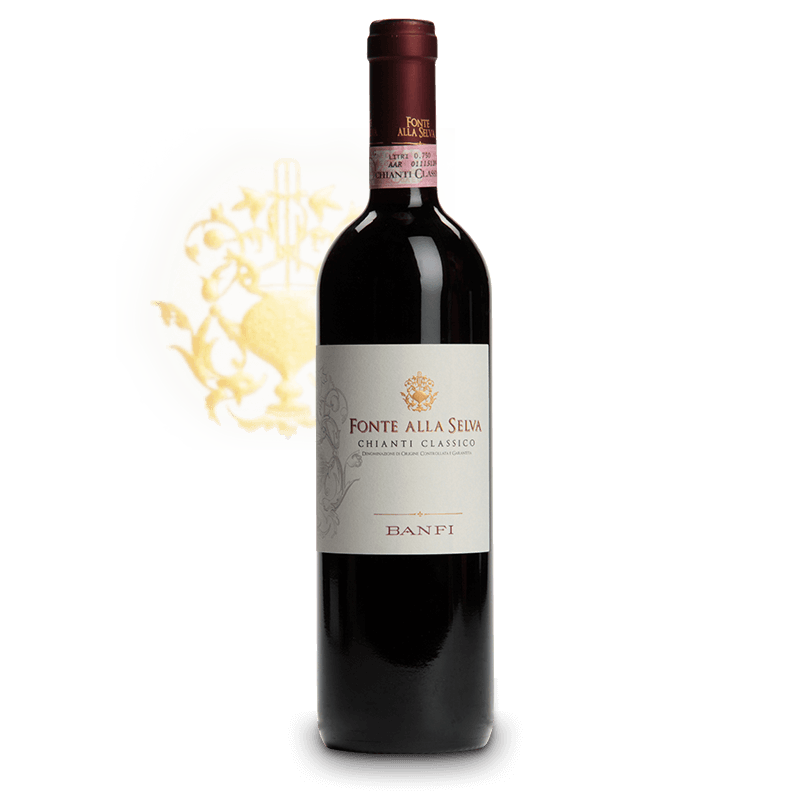 Font alla Selva 2013 from Castello Banti is a Chianti Classico made from a majority of Sangiovese, blended with Canaiolo and Cabernet Sauvignon. It casts a mauve hue with red undertones, and offers an expressive nose of cherry, plum, blackberry, and baking spices. The wine is round, full, and balanced with a lovely acidity. 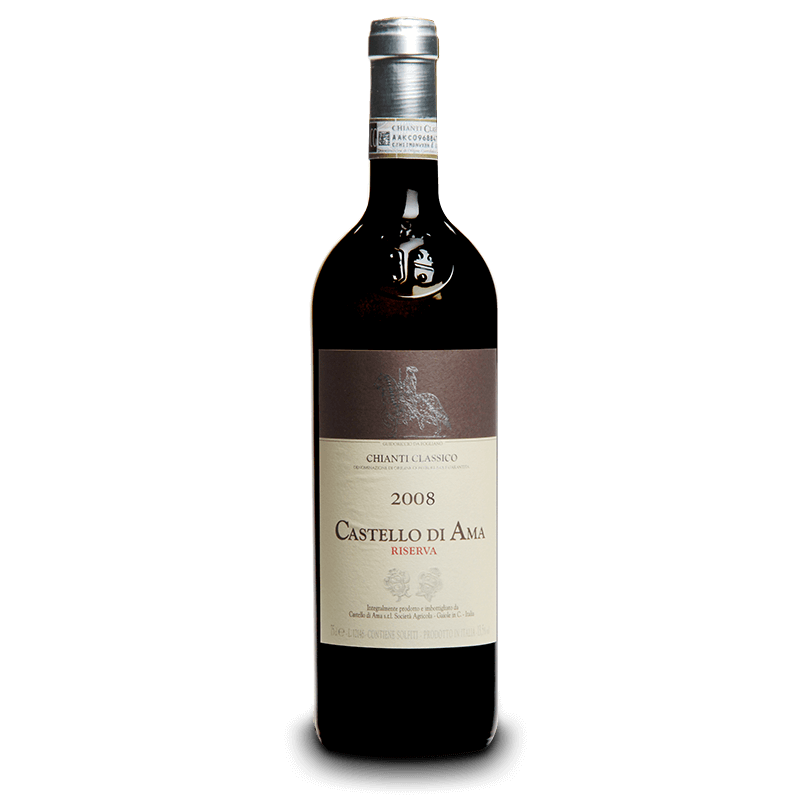 The Chianti Classico Riserva 2008 from Castello di Ama has a vibrant, intense ruby red colour. The nose shows notes of wild red berries and licorice. The wine delicately mixes red fruit notes with a subtle spice. On the palate, the wine displays nervy acidity with an upfront attack. 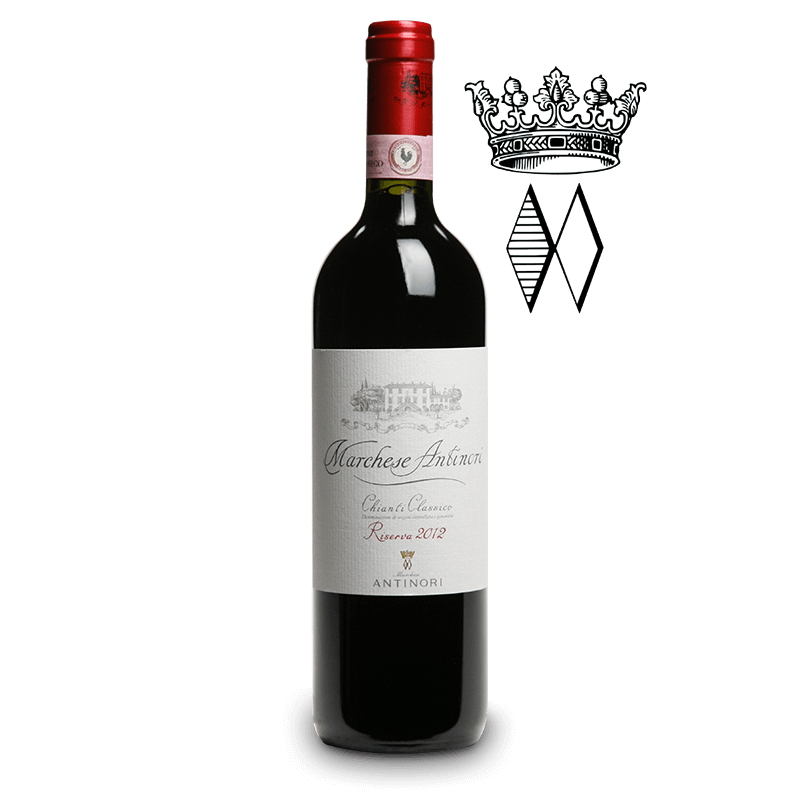 This Chianti Classico Riserva 2008 is elegant and lingering, with creamy tannins. Cecchi is certainly one of the oldest names in the Chianti Classico appellation. This Tuscan area is a benchmark for its authentic interpretation of its terroir and the Sangiovese variety, which is the king of the region. The mere production of Villa Cerna is a guarantee of quality because it is only produced in the best years. The wine is aged for 14 months in barrels and then 10 months in bottle. Its aromatic elegance is exemplary and it exudes superb floral notes. On the palate, there is a perfect balance among freshness, tannins and alcohol. 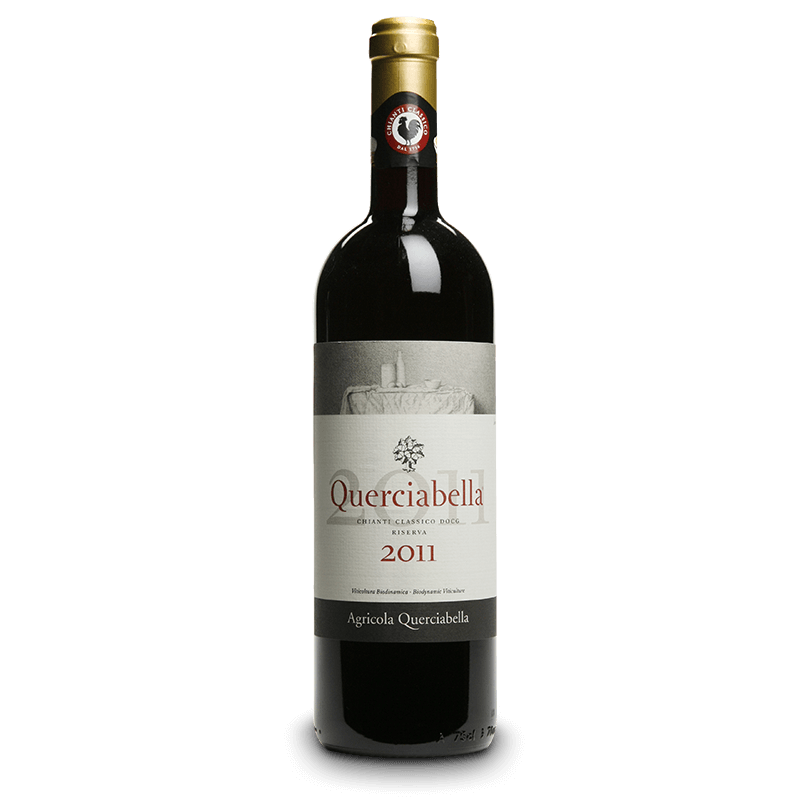 Querciabella Riserva 2011, made of 100% Sangiovese of Querciabella, is a refined Chianti Classico Riserva. Expressing complex aromas, the wine offers a full-bodied tannic structure and juicy fruit, balanced by ripe acidity. This wine is serious, complemented by a long finish. This Chianti Classico Riserva from San Felice is made with the best Sangiovese grapes from the estate. It has a deep ruby colour and the nose displays red berry and floral notes like violet. Grigio is quite a full-bodied Chianti Classico, and is well-structured due to its freshness and pleasant tannins. On the palate, a fine complexity accompanies complex barnyard aromas.